Bayswater Roller City is great fun for everyone! 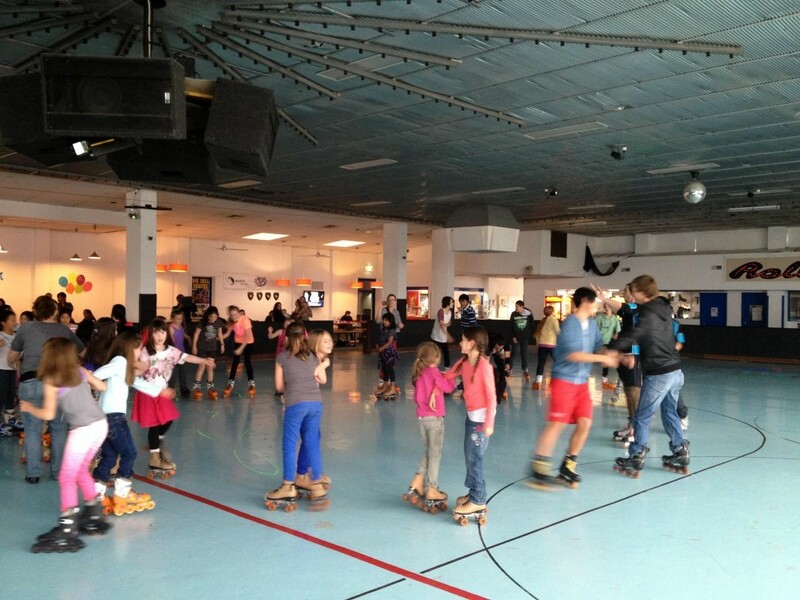 Our centre is heated/air conditioned which includes a snack bar, skate shop and skate rental. We offer a range of classes including learn to skate, inline hockey, adult and preschool age. Parties, Break-Up Parties and Club Outings.